Learn about the origins and effects of the French Revolution during a special program on Tuesday, Feb. 19, at the Concord Township Community Center. 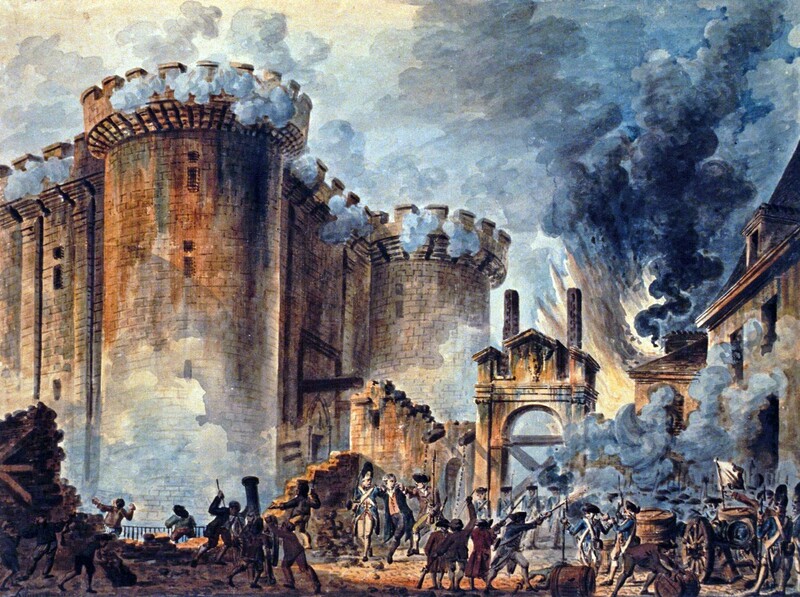 The French Revolution is one of the most pivotal moments in human history. The echoes from that revolution have resounded from 1789 through today. Our resident historian Dr. John Foster will discuss what caused the French Revolution and how it changed the world during a special talk at 10 a.m. on Tuesday, Feb. 19, at the Concord Township Community Center—7671 Auburn Road, Concord Township. In addition to being a reference librarian, Foster has a doctorate degree in history. He has taught history at both high school and college levels. This special program is free to attend and open to all. People can register by calling the Concord Township Community Center at (440) 639-4650. By the way, each year Foster gives a series of lectures about American history. His previous topics include the Battles of World War II and US Presidents of the 20th Century. This year, he’ll discuss the American Revolution. The series begins at 6:30 p.m. on Thursday, March 21, at our Main Branch. The topic is the origins of the Revolution. Finally, if you’re interested, most of Foster’s previous historical talks can be viewed in their entirety on our YouTube channel. This entry was posted in Uncategorized and tagged French Revolution, history, John Foster, Mentor Public Library. Bookmark the permalink.